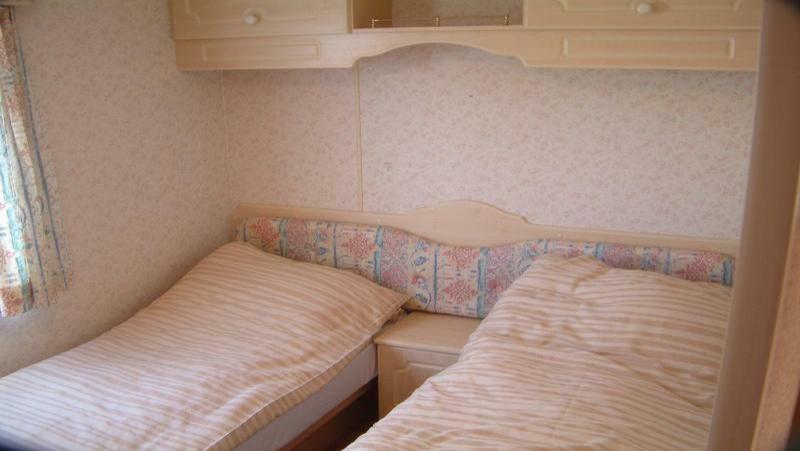 The caravan has a TV,DVD player, CD/radio, fully equipped kitchen and is supplied with duvets and pillows - linen can be arranged at an additional charge. 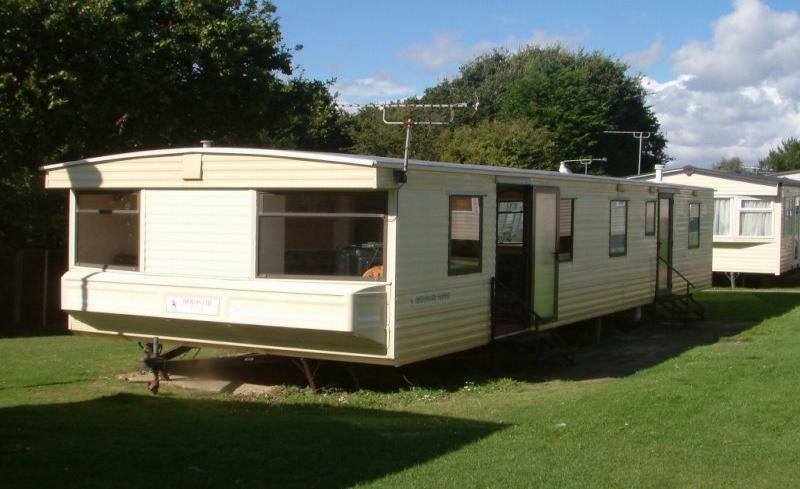 All gas and electric is included. 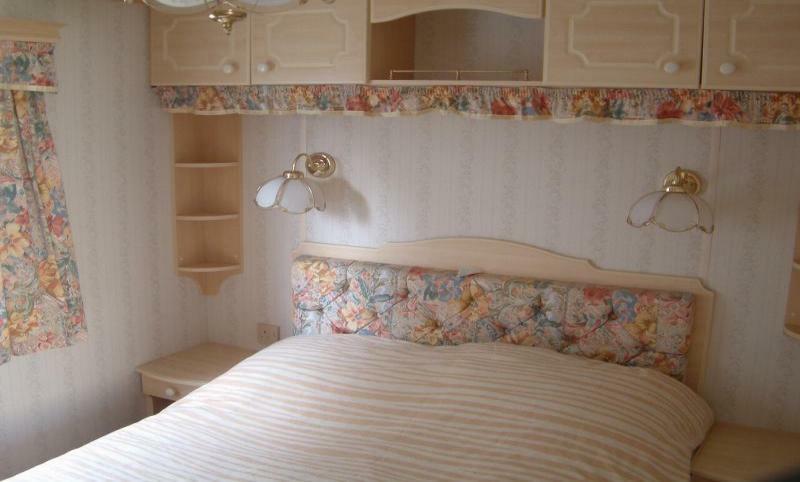 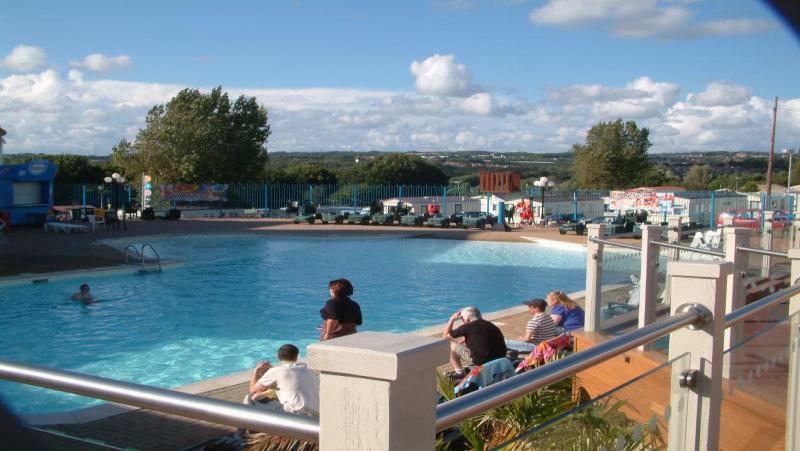 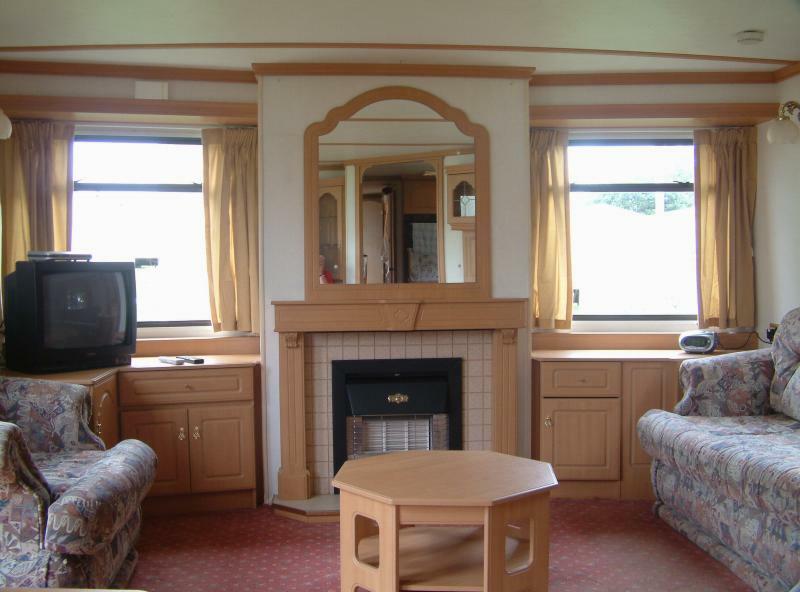 The caravan is available throughout the year - e-mail for availability and prices.